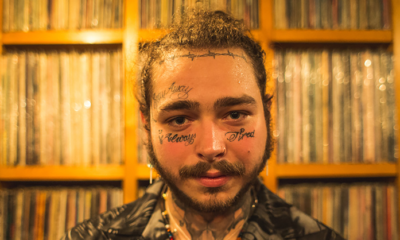 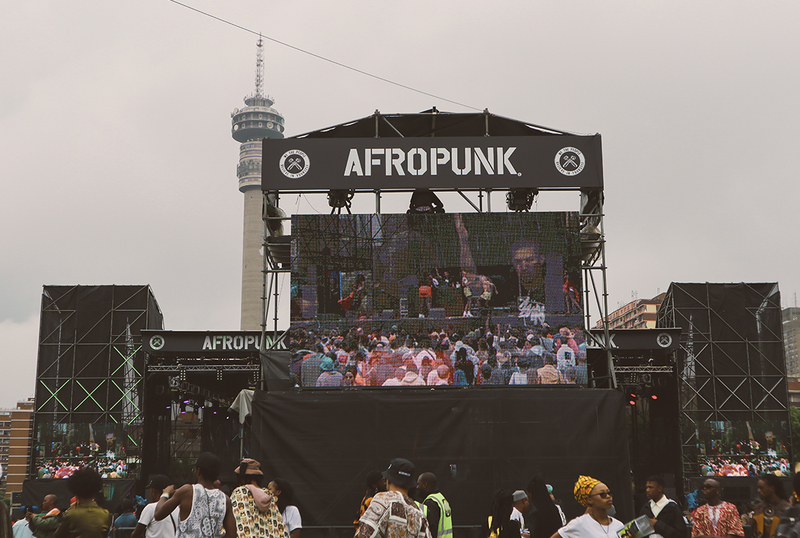 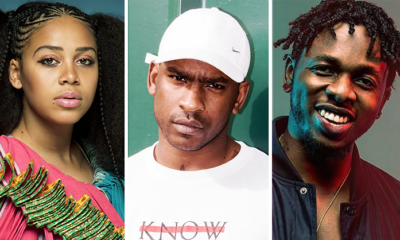 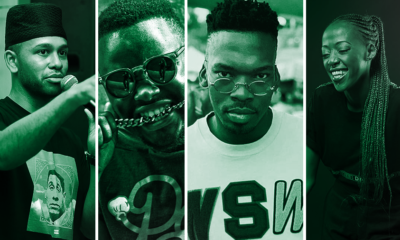 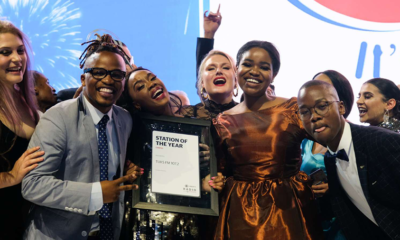 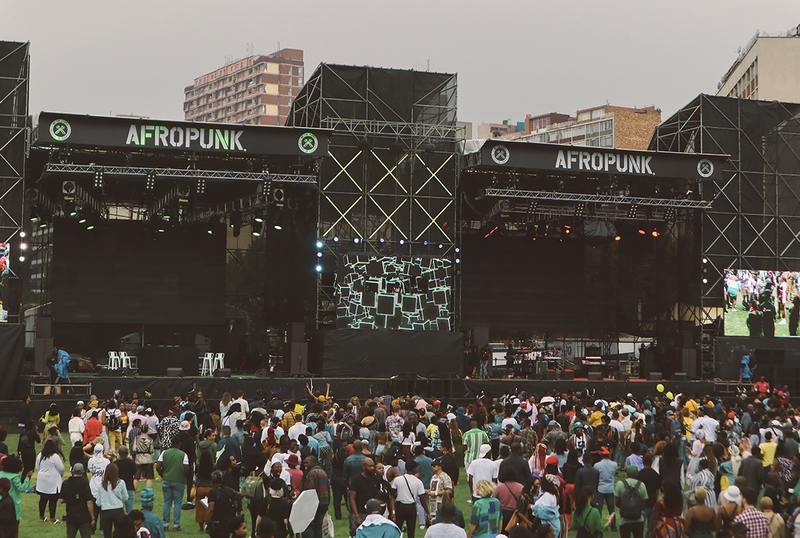 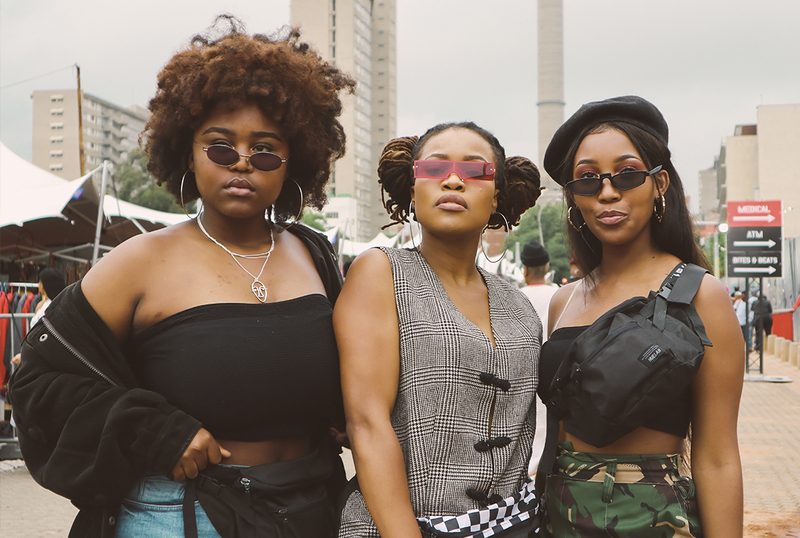 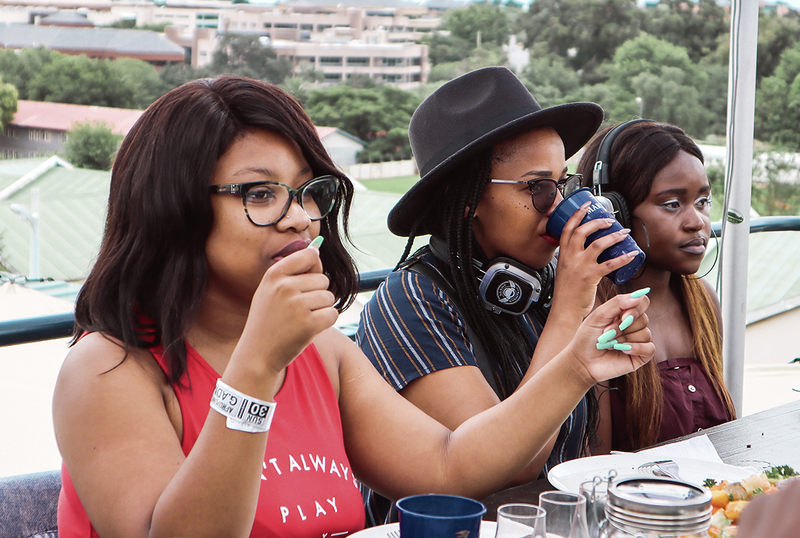 AFROPUNK festival took place last month right here in South Africa for the second time. 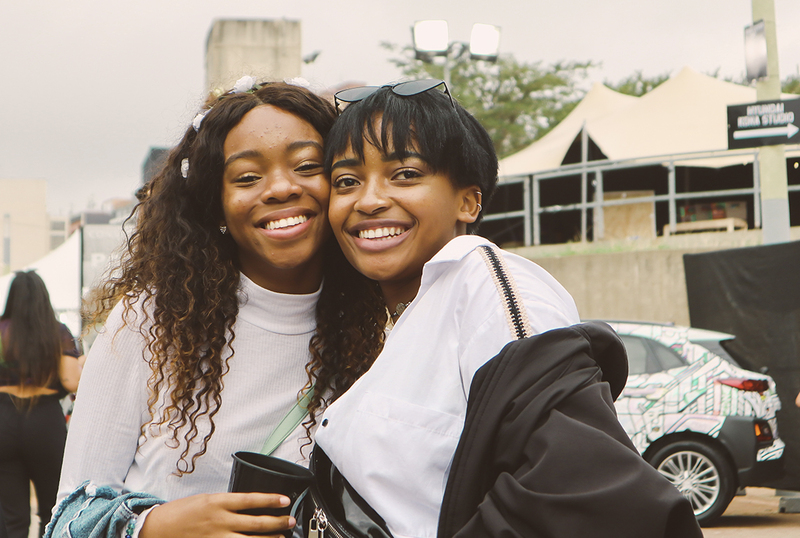 The festival is known for presenting cutting-edge music, art, fashion and culture in an immersive and engaging experience like nowhere else. 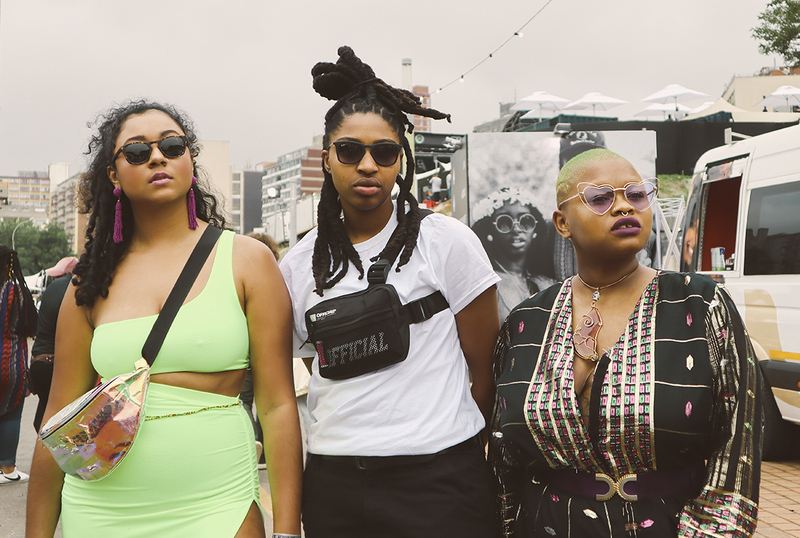 Festival-goers also had the Martell H.O.M.E to check out. 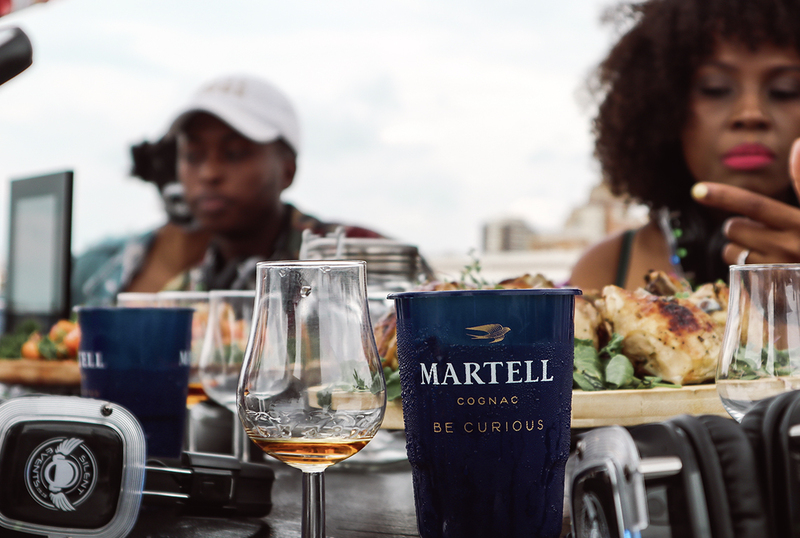 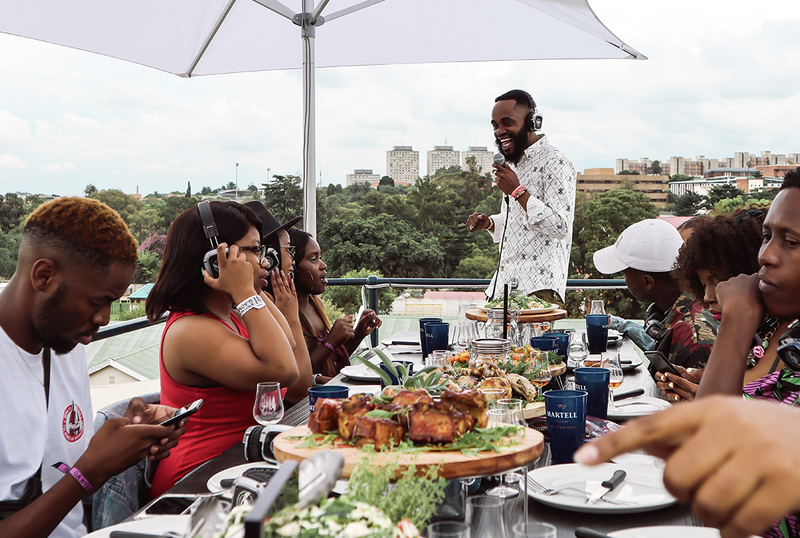 And without a doubt, we got to enjoy the experience with great music, a three-course, sit-down food-and-Martell pairing dinner and their finest cognac. 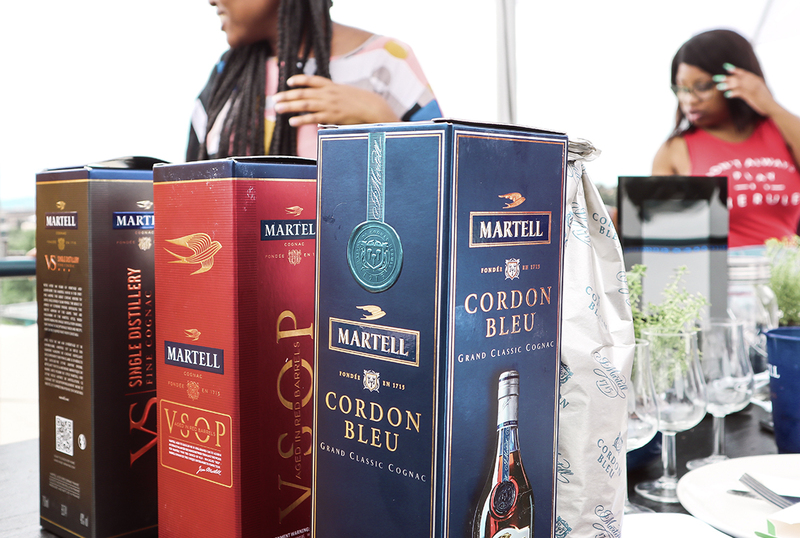 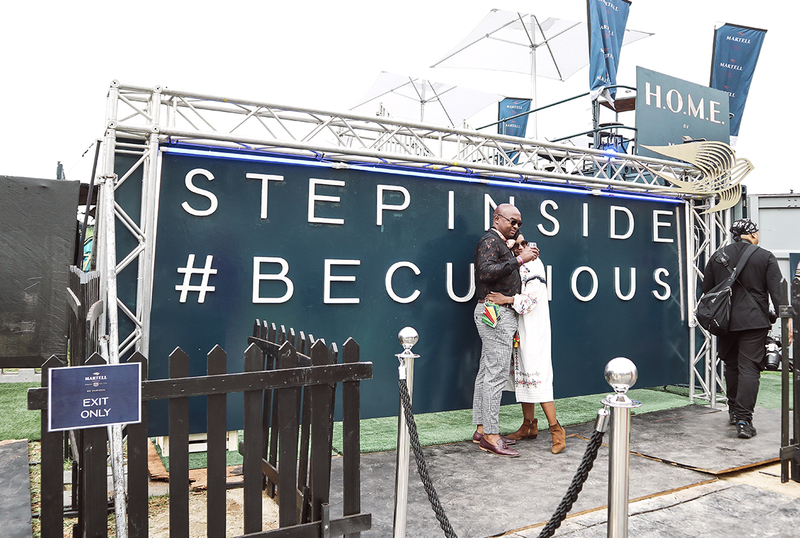 The setup up was multi-level with elevated deck to enjoy the eye-pleasing view of the main stage and pulsating action while bespoke cocktails and innovative Martell-infused foods we served. 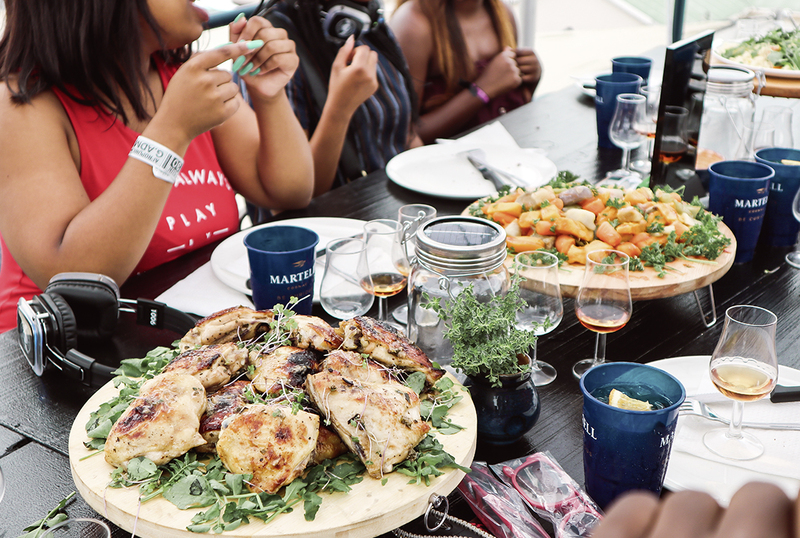 Those inside the Martell H.O.M.E got to explore and share their own muso-ventures; battle it out in Martell’s authentic gaming arcade; and, make their mark alongside specially commissioned graffiti art.